Bronte Pistachio Paste - Special Pistachios butter for ice cream and sweet Delicious! Bronte Pistachio Paste - Special Pistachios butter for ice cream and sweet! 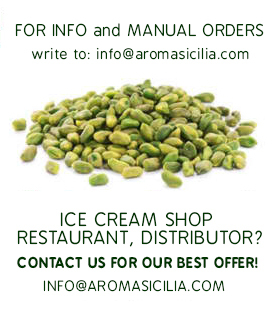 To recreate the original taste of the ice cream of Bronte Sicilian Pistachios also at home, the Bronte Pistachios Paste could use also for fillings and frostings. Dosage: 80 to 100 grams per liter. 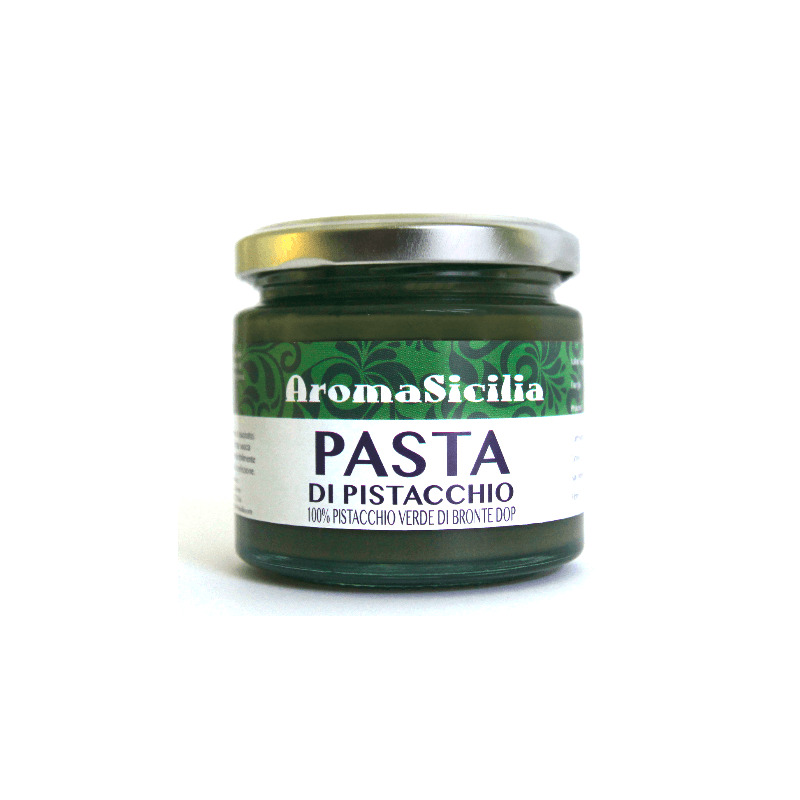 Pack of 190gr To recreate the original taste of the ice cream of Bronte Sicilian Pistachios also at home, the Bronte Pistachios Paste could use also for fillings and frostings. Shelf life 24 months in cool, dry place, away from direct sunlight.